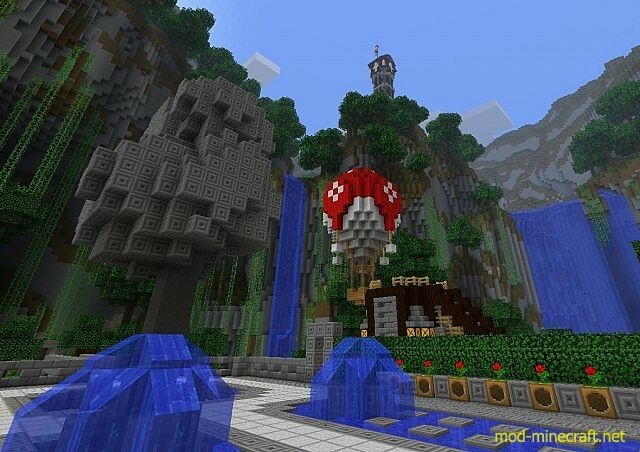 BudPack Resource Pack is a very intriguing resource pack that takes a very unique approach in the way it modifies the game’s visuals. 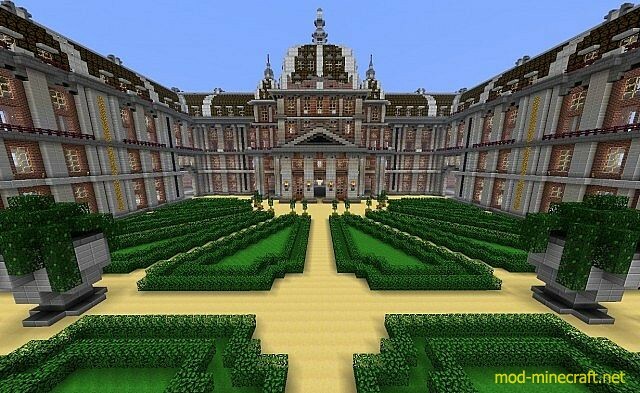 Most modern day Minecraft texture packs are pretty solid and manage to make Minecraft look significantly better than it usually is, but one common flaw with all of them is that they all look rather dull and after using them for a while players often feel the need to move onto some other pack. However, these issues don’t exist in BudPack, and this is due to a variety of different reasons. 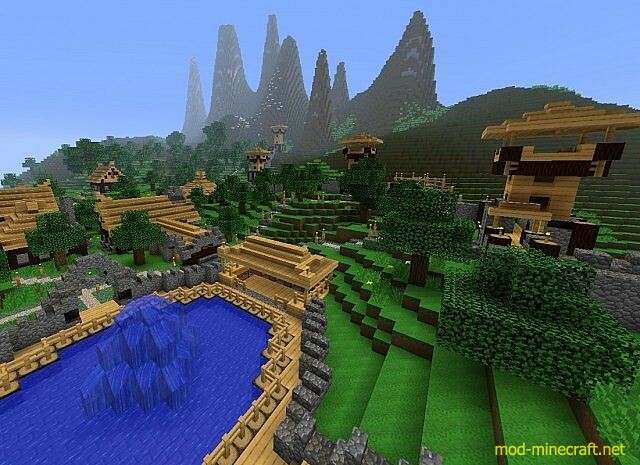 The defining aspect of BudPack resource pack is that it makes Minecraft look lively and more vibrant than ever before. Perhaps the most standout thing about this pack is how it still looks highly reminiscent of the vanilla Minecraft visuals even though it makes some pretty significant changes to the textures and the color palette. 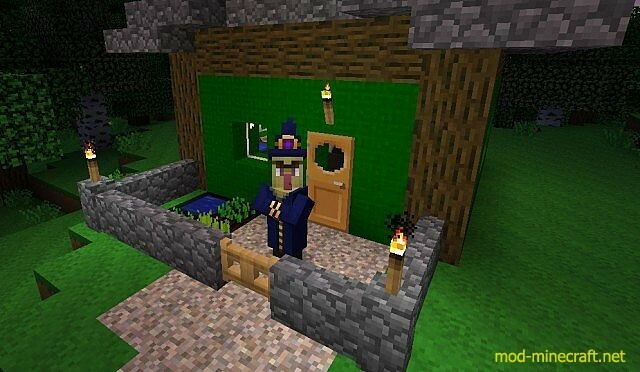 So, if you’re a fan of the default Minecraft look and want to simply improve it without actually changing its crucial aspects then this pack is one that you will enjoy quite a lot. On top of all its great features, one particular thing we liked a lot about BudPack is that the textures look incredible crisp even though they’re at a resolution of 16×16. 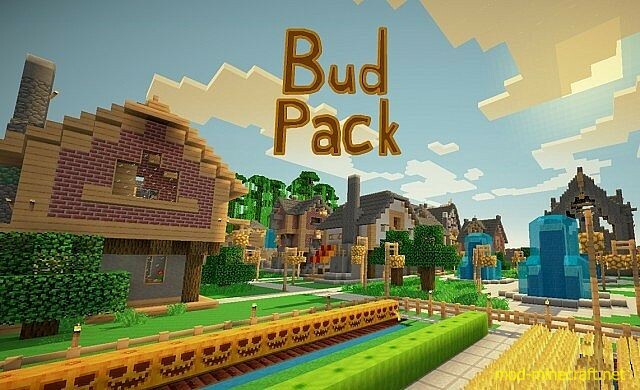 The BudPack resource pack has been around for four years, and it’s still going pretty strong. This is one of the most well-maintained packs out there because the developer has constantly kept it up to date throughout the entirety of its lifespan and this seems like a trend that will likely continue going into the future. 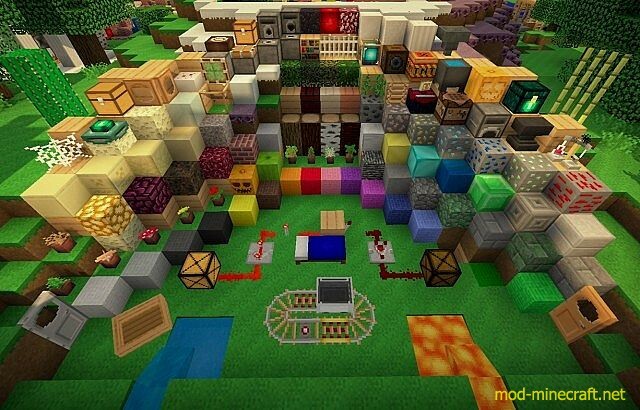 Perhaps the biggest testament to this is how the pack was recently updated to function with Minecraft 1.9.4 even though it’s many years old. 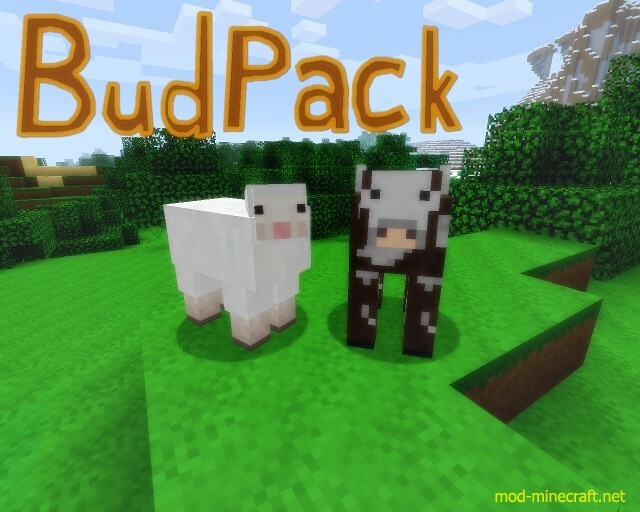 How to install BudPack Resource Pack?